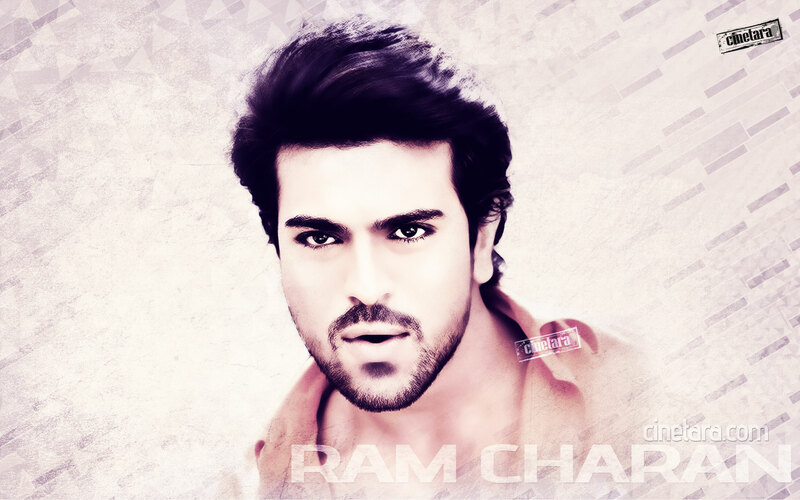 Ram Charan Images and Photos Collection. 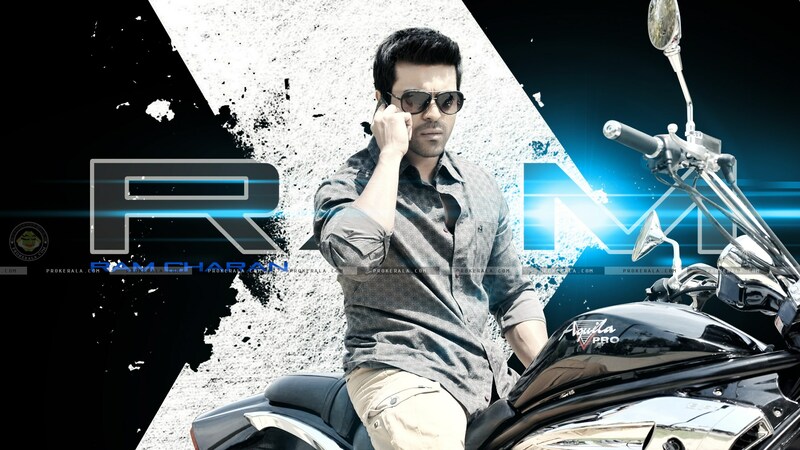 This post contains the best and latest Ram Charan Images and HD Wallpapers for his fans to download free. 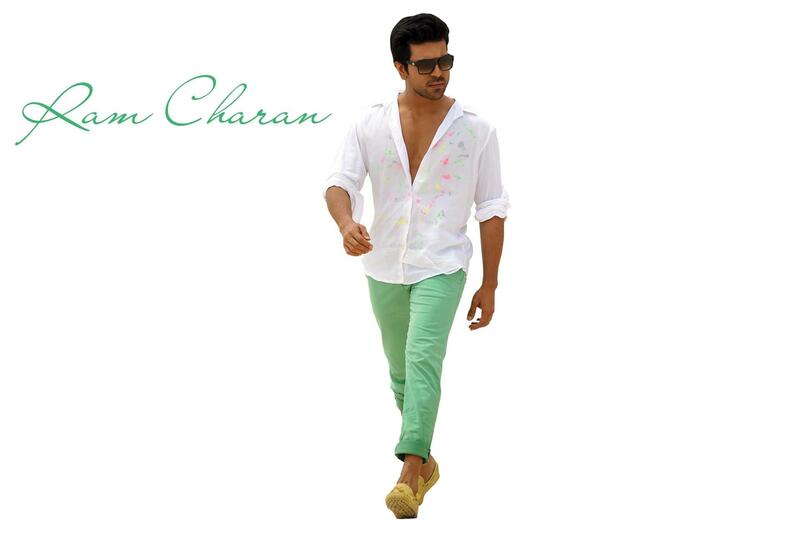 Checkout Telugu star Ram Charan Full HD Pics, HD Wallpapers 1920x1080p and latest unseen images in this post. Recent years have seen a dent to the baffling phrase “Young and Rich” and some antics employed by some of these icons has not helped either. 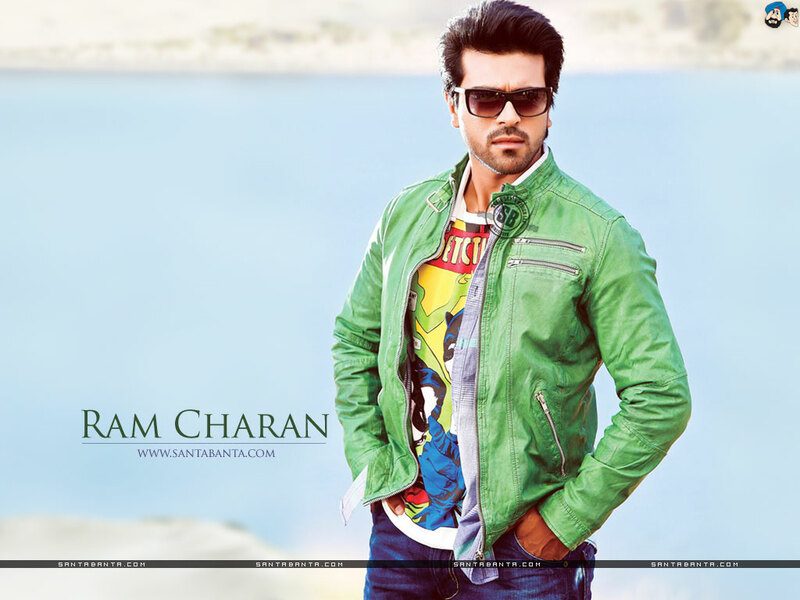 Nonetheless, not all young and successful lads are plucked from this detrimental chain and Ram Charan is one such. This amazing Indian actor has tabs in almost every major venture, whether it is in acting, dancing, producing, entrepreneurship or even business, name it and his name somehow appears. 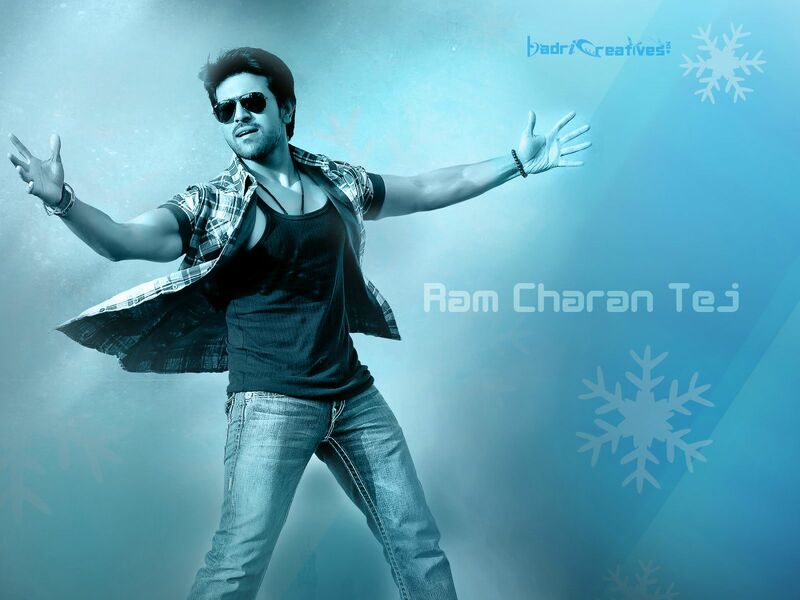 Telugu Film Industry is flocked by numerous actors but few can match the proficiency and skill set of Ram Charan. 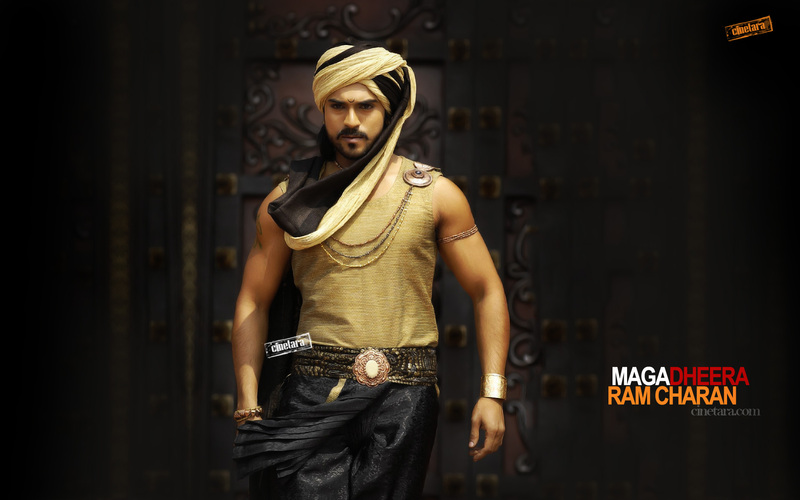 Ram entertains his audience and fans with his astounding dance and martial arts moves in his films. 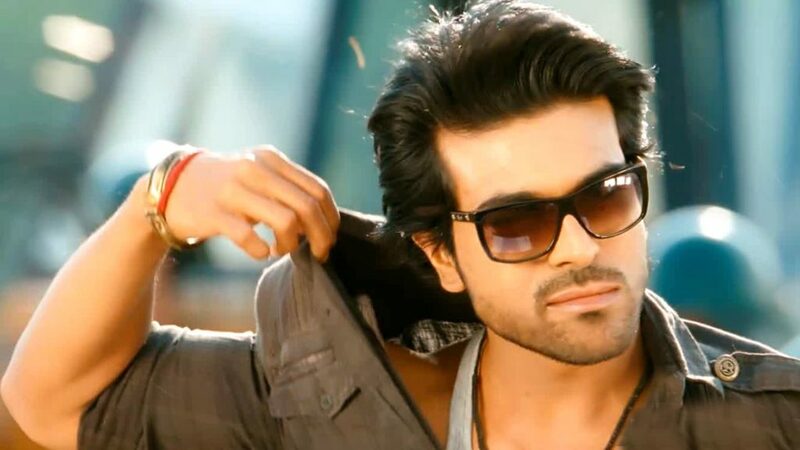 Born in 1985 during the month of March, Ram Charan is son to Chiranjeevi, a former Tollywood sensation now turned politician and a homemaker mother, Surekha Konidala. He is one of three siblings comprising him and two sisters Sreeja and Sushmitha. 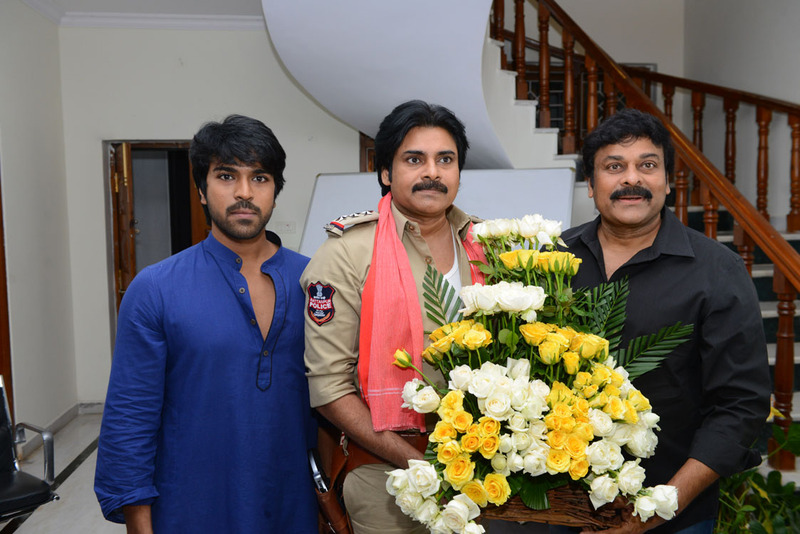 He comes from a breed of actors and high-status individuals in the film industry such as Allu Aravind, a major film producer and distributor in India who happens to be his uncle and late comedian Allu Rama Lingaiah among others. 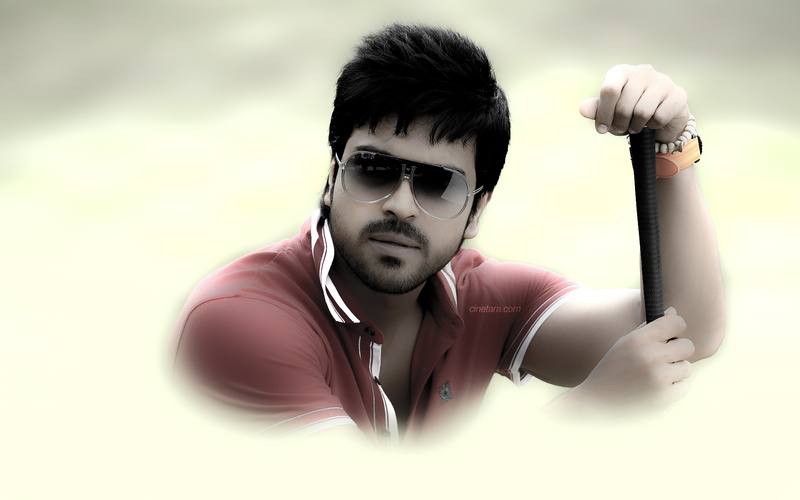 Ram Charan attended his primary school at a Chennai based Padma Seshadri Bala Bhavan School. 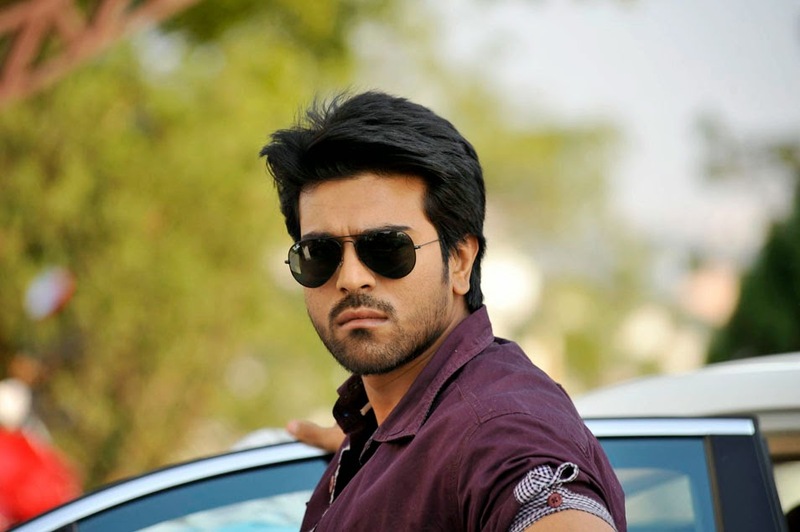 Ram Charan is happily married to longtime friend and companion, Upasana Kamineni whom he married in the year 2012. For most actors, the journey to stardom is a long difficult experience that takes them through numerous minor roles before their eventual breakout. But not Ram Charan. 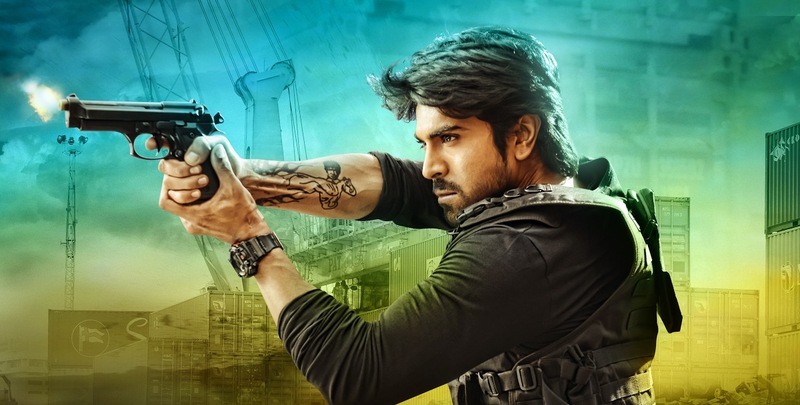 This 31 year old Tollywood sensation made his film industry debut in 2007 in the Puri Jagannadh directed film Chirutha which he played lead role as an ex-convict with a mission to kill the goon that murdered his father. 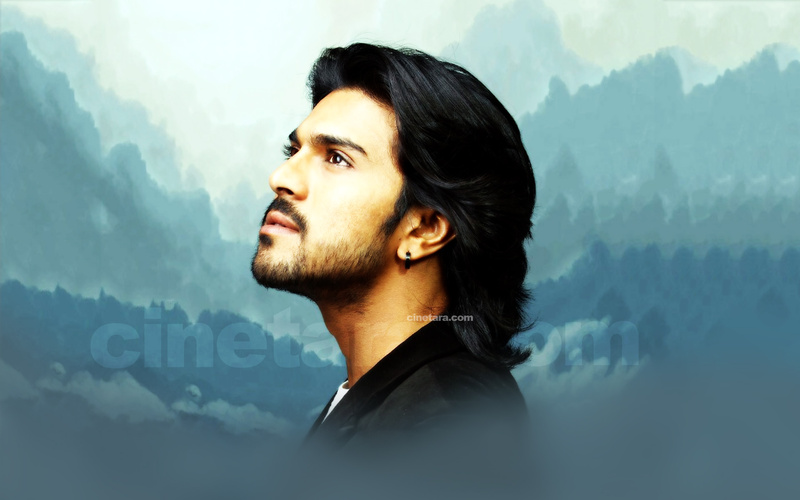 Charan’s breakthrough debut was followed by an appearance on another S.S.Rajamouli directed film, Magadheera, two years later which became an instant chartbuster and sky-rocketed him to stardom and fame in the Tollywood film industry. What is surprising is that it was his second only film. His prowess and diversity in the film industry have significantly favored his breakthrough to one of the highest earning actors in the nation. He has appeared in several movies playing different roles ranging from playing lead actor, co-starring and supporting roles and even as a singer. 2 Andhra Pradesh state Nandi Awards. 2 Film fare Awards South. 1 Santosham Award for Best Actor. 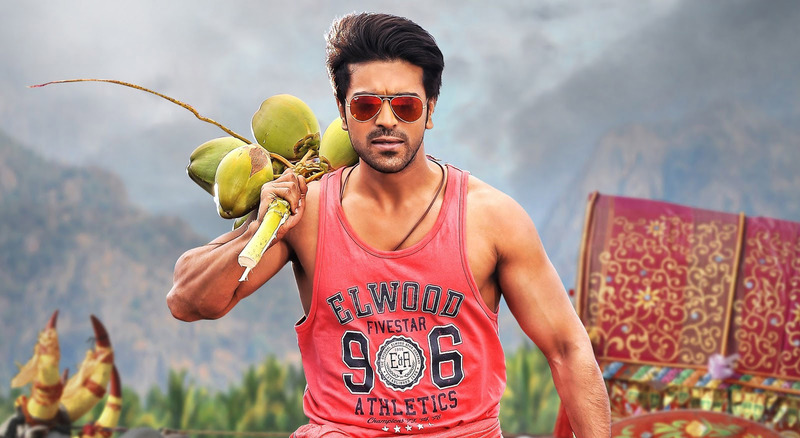 Ram Charan has a number of corporations to his name most notably, the Ram Charan Hyderabad Polo Riding Club (RC HPRC), Anjana Productions where he acts as co-owner, TruJet airline and the recently established Konidela Production Company. 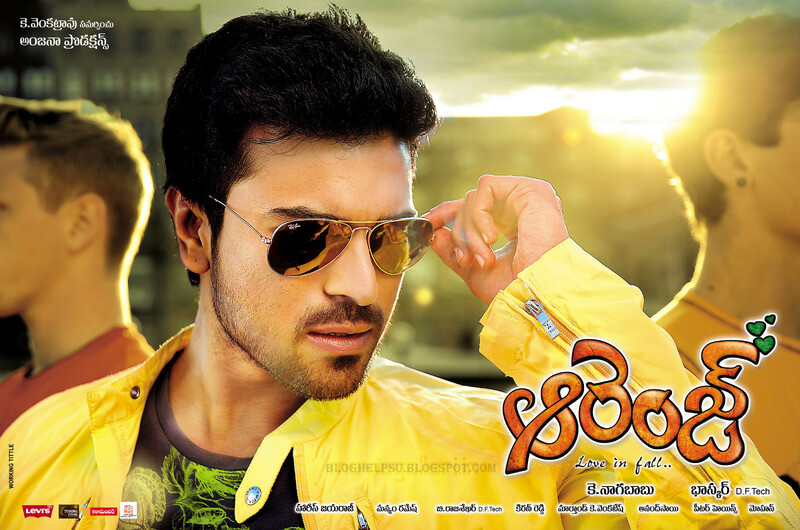 Charan also acts as director in MAA TV. 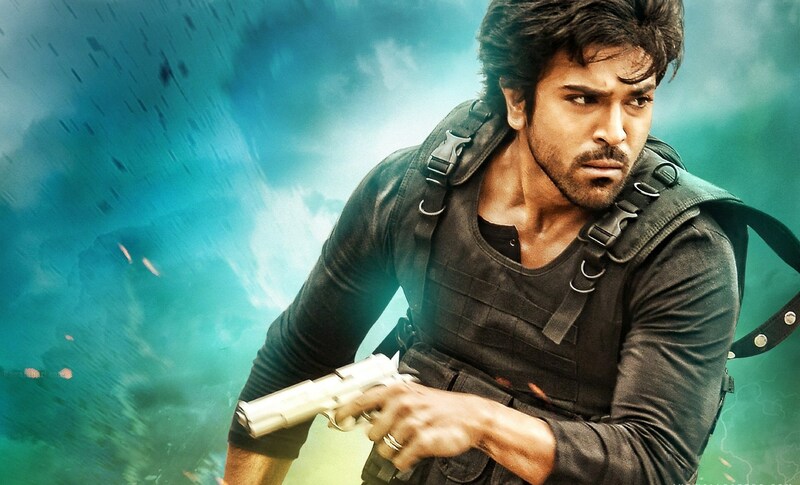 Word around town is that Ram Charan is preparing to initiate a second and third production which is set to commence with the partnership and help of his childhood comrades, Akhil and Sharwanand. 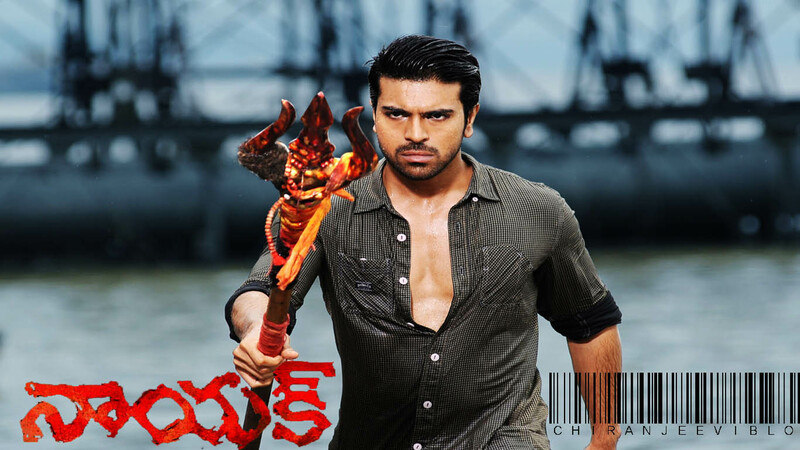 2017 will be a wonderful year for Ram Charan`s fans with the producer-actor set to play producer for in the upcoming movie, ‘Khaidi No. 150’ to be directed V. V. Vinayak. Images & Photos © 2019. All Rights Reserved.